Namgail, T., Majumdar, B. & Dadul, J. (in press). Himalayan Homestays: Fostering Human-Snow Leopard Coexistence. In: McCarthy, T. & Mallon, D.P. 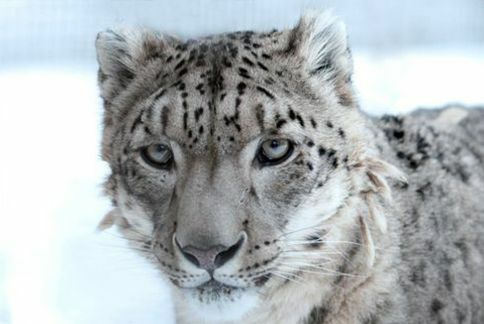 Snow Leopards of the World. Elsevier. Kothari, R. (2013). 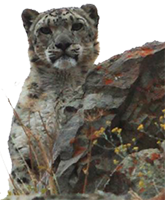 Status of Snow Leopards and Human-Wildlife Interaction Outside protected areas of the Indian Trans-Himalayas. Technical Report. Jackson, R. & Wangchuk, R. (2004). 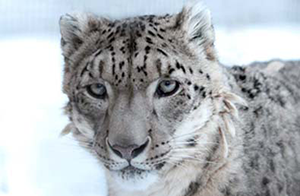 A community-based approach to mitigating livestock depredation by snow leopards. Human Dimensions of Wildlife, 9:307-315. Jackson, R., Wangchuk, R. & Dadul, J. (2003). Local People’s Attitudes toward Wildlife Conservation in the Hemis National Park with Special Reference to the Conservation of Large Predators. Techinal Report. Jain, N., Wangchuk, R. & Jackson, R. (2003). 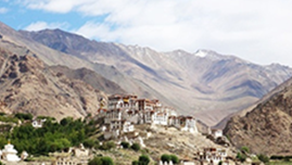 An assessment of CBT and Homestay Sites in Spiti District, Himachal Pradesh. Technical Report. Wangchuk, R. (2002). A learning tour of the CBN (Corbett, Nainital and Binsar) Ecotourism Initiative Sites by Villagers from Hemis National Park and the Surrounding Area. Jackson R. & Wangchuk, R. (2001). 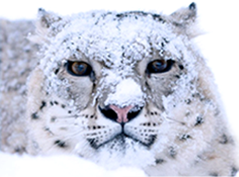 Linking Snow Leopard Conservation and People-Wildlife Conflict Resolution: Grassroots Measures to Protect the Endangered Snow Leopard from Herder Retribution. Endangered Species Update, 18: 138-141. Namgail, T., Takekawa, J.Y., Balachandran, S., B., Sathiyaselvam, P., Mundkur, T., Newman, S. (2014). Space use of wintering waterbirds in India: Influence of trophic ecology on home-range size. Current Zoology, 60: 616-621. Namgail, T., van Wieren, S.E. & Prins, H.H.T. (2013). Distributional congruence of mammalian herbivores in the Trans-Himalayan Mountains. Current Zoology, 59: 116-124. Namgail, T., Rawat, G.S., Mishra, C., van Wieren, S.E. & Prins, H.H.T. (2012). Biomass and diversity of dry alpine plant communities along altitudinal gradients in the Himalayas. Journal of Plant Research, 25:93–101. Namgail, T., Takekawa, J.Y., Sivananinthaperumal, B., Areendran, G., Sathiyaselvam, P., Mundkur, T., McCracken, T., Newman, S. (2011). Ruddy Shelduck Tadorna ferruginea home range and habitat use during the non-breeding season in Assam, India. Wildfowl, 61:182-193. Namgail, T., van Wieren, S.E., Mishra, C. & Prins, H.H.T. (2010). Multi-spatial co-distribution of the endangered Ladakh urial and blue sheep in the arid Trans-Himalayan Mountains. Journal of Arid Environments, 74:1162-1169. Namgail, T., van Wieren, S.E. & Prins, H.H.T. (2010). Pashmina production and socio-economic changes in the Indian Changthang: implications for natural resource management. Natural Resources Forum, 34:222-230. Namgail, T., Mishra, C., de Jong, C. B., van Wieren, S.E. & Prins, H.H.T. (2009). Effects of herbivore species richness on blue sheep niche dynamics and distribution in the Indian Trans-Himalaya. Diversity and Distributions, 15:940-947. Namgail, T. & Yom-Tov, Y. (2009). Elevational range and timing of breeding in the birds of Ladakh: the effects of body mass, status and diet. 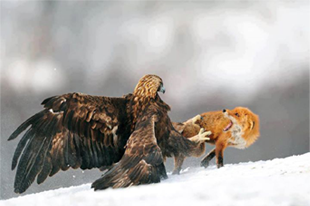 Journal of Ornithology, 150: 505-510. Namgail, T., Mudappa, D. & Raman, T.R.S. (2009). Waterbird numbers at High Altitude Lakes in Eastern Ladakh, India. Wildfowl, 59:137-144. Namgail, T., Fox, J.L. & Bhatnagar, Y.V. (2009). Status and distribution of the Near Threatened Tibetan argali Ovis ammon hodgsoni in Ladakh, India: effect of a hunting ban. Oryx, 43: 288-291. Namgail, T., Bagchi, S., Mishra, C. & Bhatnagar, Y.V. (2008). Distributional correlates of the Tibetan gazelle in northern India: Towards a recovery programme. Oryx, 42: 107-112. Namgail, T., Fox, J.L. & Bhatnagar, Y.V. (2007). Habitat shift and time budget of the Tibetan argali: the influence of livestock grazing. Ecological Research, 22: 25-31. Namgail, T., Bhatnagar, Y.V., Mishra, C. & Bagchi, S. (2007). Pastoral nomads of the Indian Changthang: production system, landuse and socio-economic changes. Human Ecology, 35: 497-504. Namgail, T., Fox, J.L. & Bhatnagar, Y.V. (2007). 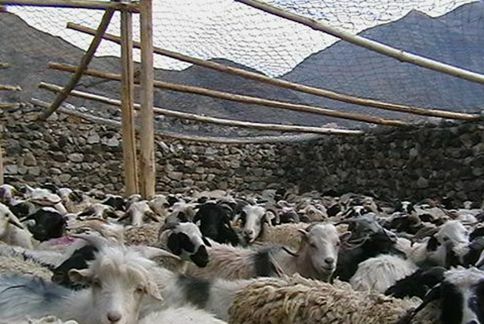 Carnivore-caused livestock mortality in Trans-Himalaya. Environmental Management, 39: 490-496. Namgail, T. (2007). Vigilance behaviour of the Tibetan argali Ovis ammon hodgsoni in the Indian Trans-Himalaya. Acta Zoologica Sinica, 53: 195-200. Bhatnagar, Y.V., Seth, C.M., Takpa, J., Ul-haq, S., Namgail, T., Bagchi, S. & Mishra, C. (2007). A strategy for conservation of the Tibetan gazelle Procapra picticaudata in Ladakh. Conservation and Society, 5: 262-276. Namgail, T. (2006). Winter Habitat Partitioning between Asiatic Ibex and Blue Sheep in Ladakh, Northern India. Journal of Mountain Ecology, 8: 7-13. Bagchi, S., Namgail, T. & Ritchie, M.E. (2006). Small mammalian herbivores as mediators of plant community dynamics in the high-altitude arid rangelands of Trans-Himalayas. Biological Conservation, 127: 438-442. Namgail, T., Bagchi, S., Bhatnagar, Y.V. & Wangchuk, R. (2005). Occurrence of the Tibetan sand fox Vulpes ferrilata Hodgson in Ladakh: A new record for the Indian sub-Continent. Journal of Bombay Natural History Society, 102: 217-219. Namgail, T., Fox, J.L. & Bhatnagar, Y.V. (2004). Habitat segregation between sympatric Tibetan argali Ovis ammon hodgsoni and blue sheep Pseudois nayaur in the Indian Trans-Himalaya. Journal of Zoology (London), 262: 57-63. Tewari, P.K. & Namgail, T. (1999). Biology of Trabala vishnou (Lefevere) (Lepidoptera: Lasiocampidae) on Populus Linn. Indian Journal of Forestry, 22: 348-350. Shawl, T., Takpa, J., Hilaluddin, Namgail, T. (2011). Distribution and encounter rates of large herbivores in Chang Chenmo and Daulat Beg Oldi, Ladakh, Jammu and Kashmir, India. Our Nature, 22: 55-60. Namgail, T. (2009). 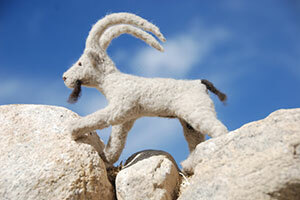 Mountain ungulates of the Trans-Himalayan region of Ladakh, India. International Journal of Wilderness, 15: 35-40. Namgail, T. (2005). Winter birds of the Gya-Miru Wildlife Sanctuary, Ladakh, Jammu and Kashmir, India. Indian Birds, 1: 26-28.